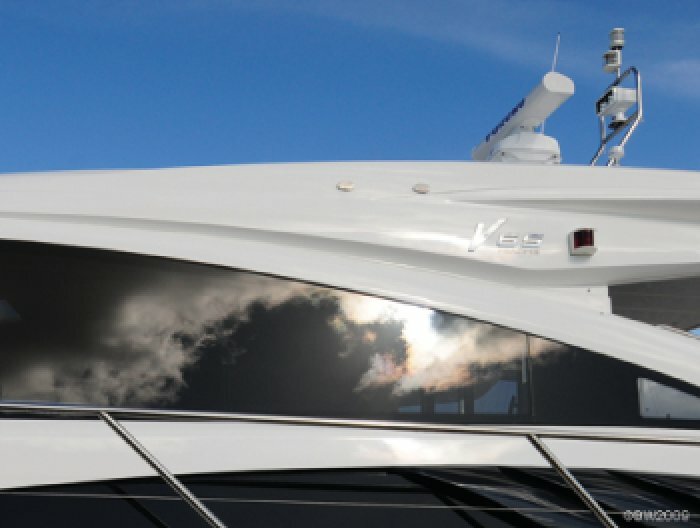 For more than 10 years Universal Maritime has been delivering motor yachts around the globe. 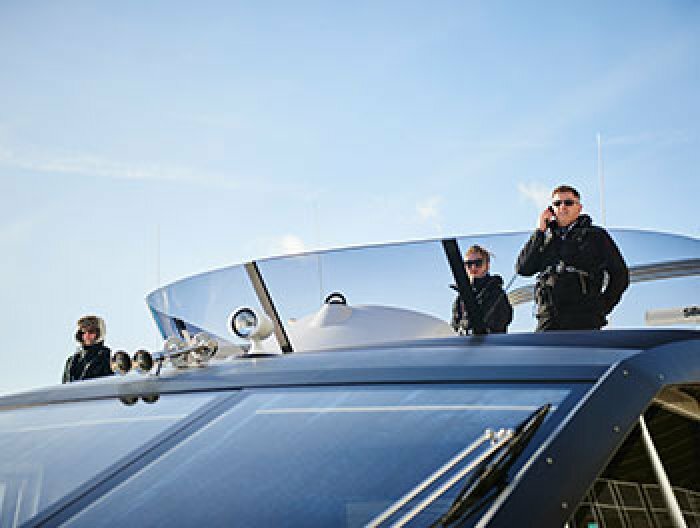 As the leading European yacht delivery service it has been trusted with the transportation of more than £3 billion value of yachts - sea delivering them from the Mediterranean to the Baltic and everywhere in between. Our services are commissioned by motor yacht builders, distributors, brokerage companies and private owners who all demand an efficient, reliable service, transparent quotation and pricing and full reporting on the vessel during and after delivery. 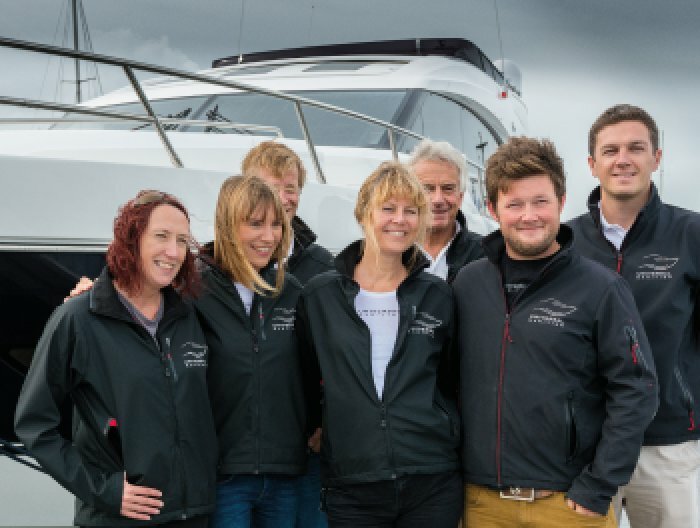 Some of the most talented and experienced skippers and engineers work for Universal Maritime so customers know they really are getting the best when it comes to the safety and condition of their yacht. It’s more than peace of mind, it's knowing your interests are looked after by the best in the business. 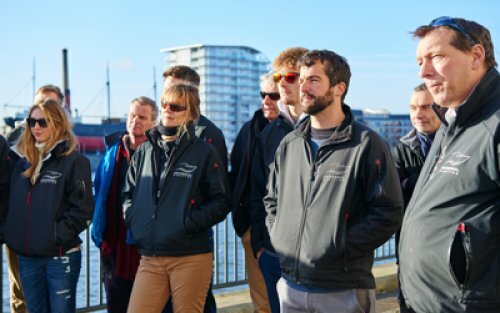 Universal Maritime returns boats from 2015 London Boat Show. Universal Maritime's teams in action, delivering eleven new yachts from the 2015 London International Boat Show at Excel. Once again, Universal Maritime deliver the largest yacht to Dusseldorf Boot 2015 and again German TV news were aboard to film the event. Our team knows its stuff and your boat will be in the best hands, but here's what a few of our clients have to say about us. We worked closely with our client, Princess Motor Yacht Sales, to design and deliver a "Yacht Safety and Operation" course for their employees.